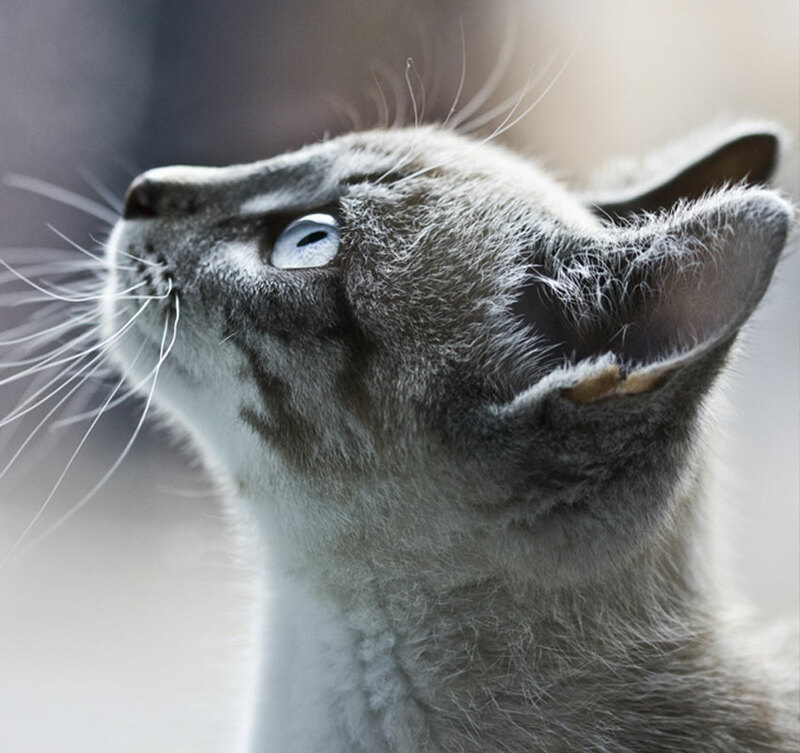 Veterinary dental care is essential to protecting your pet’s health and extending life. Billings Animal Family includes routine dental care in every pet wellness plan. We offer basic oral health assessments, digital X-ray technology, comprehensive teeth cleaning under anesthesia, dental extractions, and individualized dental care tailored to the needs of your pet. Pet dental care addresses much more that bad breath. 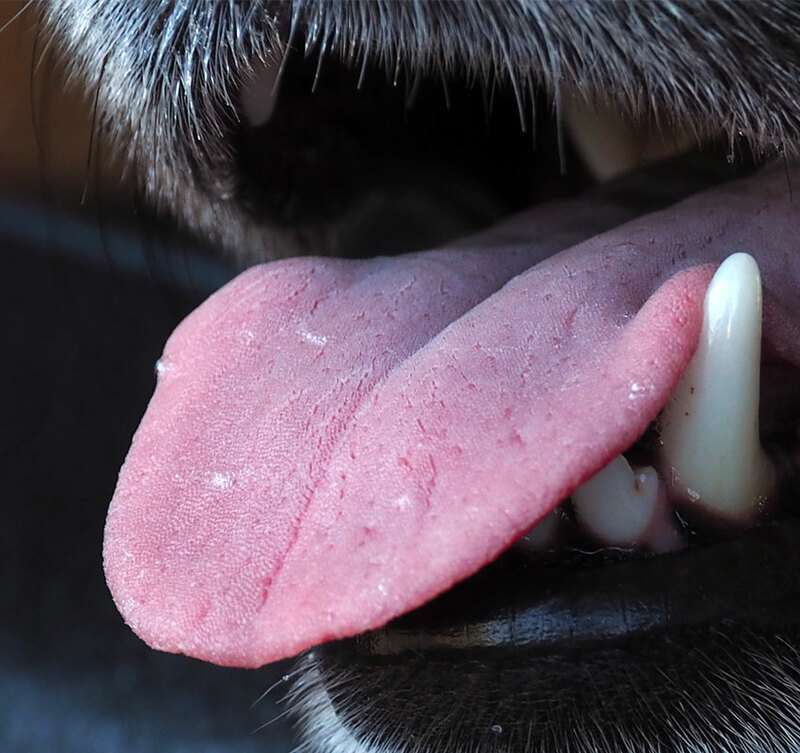 Untreated infections of the teeth and gums travel through your pet’s bloodstream, causing disease of major organs such as the heart, liver, or kidneys. Additional signs of a potential dental problem include pain, loss of appetite, inactivity, pawing or rubbing the face, and refusal to play, especially with a favorite chew toy. 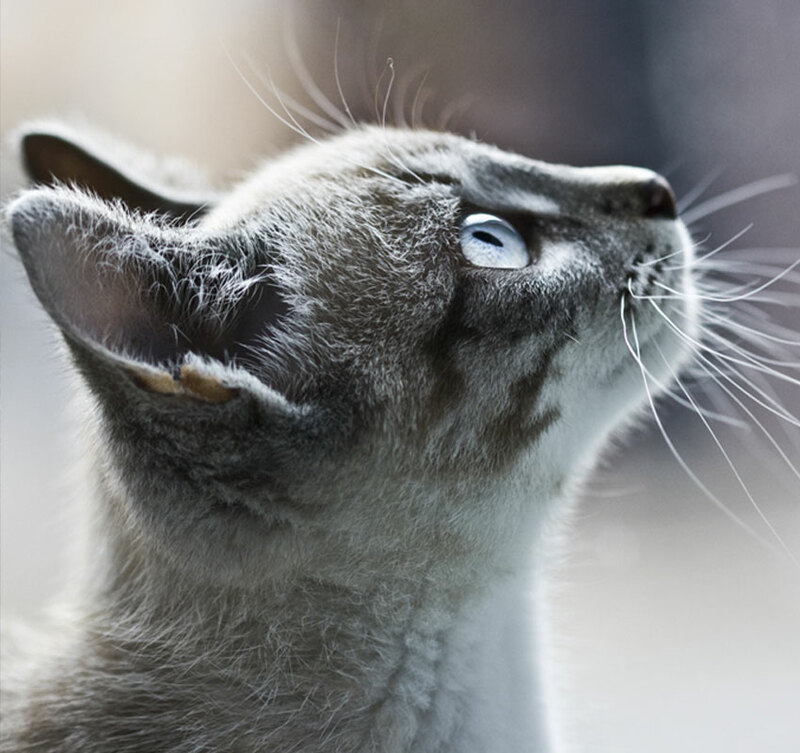 Pet dental disease is serious, but may be easily prevented through basic pet dental care. Home dental care is one way to extend the professional cleaning received at your pet’s wellness visits. Our staff is willing to assist you in learning simple techniques for brushing your pet’s teeth and maintaining good oral health at home. You may enjoy the WebMD Pet Health website, which offers a video demonstration in How To Brush Your Dog’s Teeth and the comprehensive article Ten Steps to Cat Dental Health. 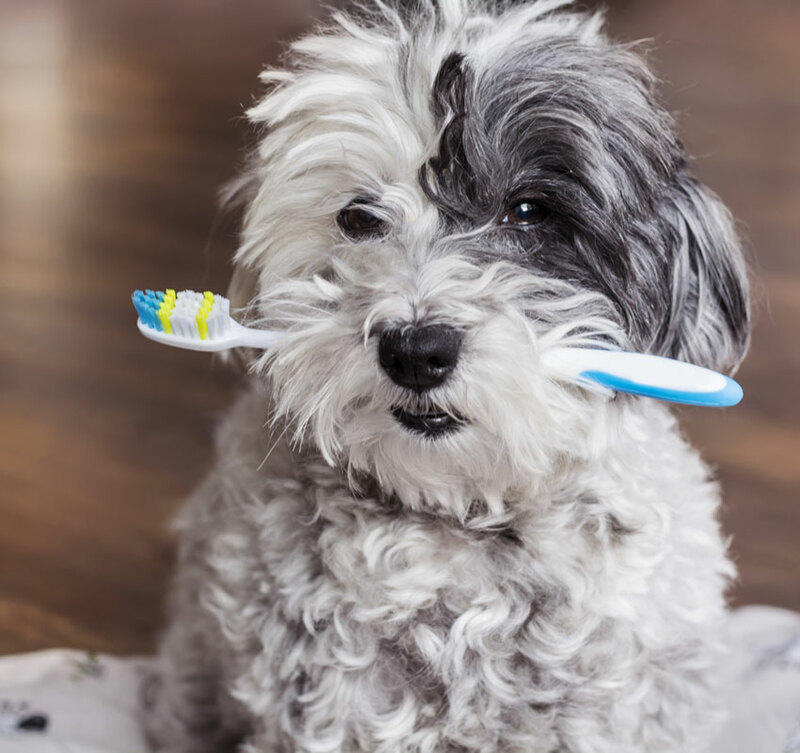 For more information on getting started with your pet’s home dental care regime, read this AAHA teeth brushing article. Why Pets Need Dental Care Too an article by PetMD. 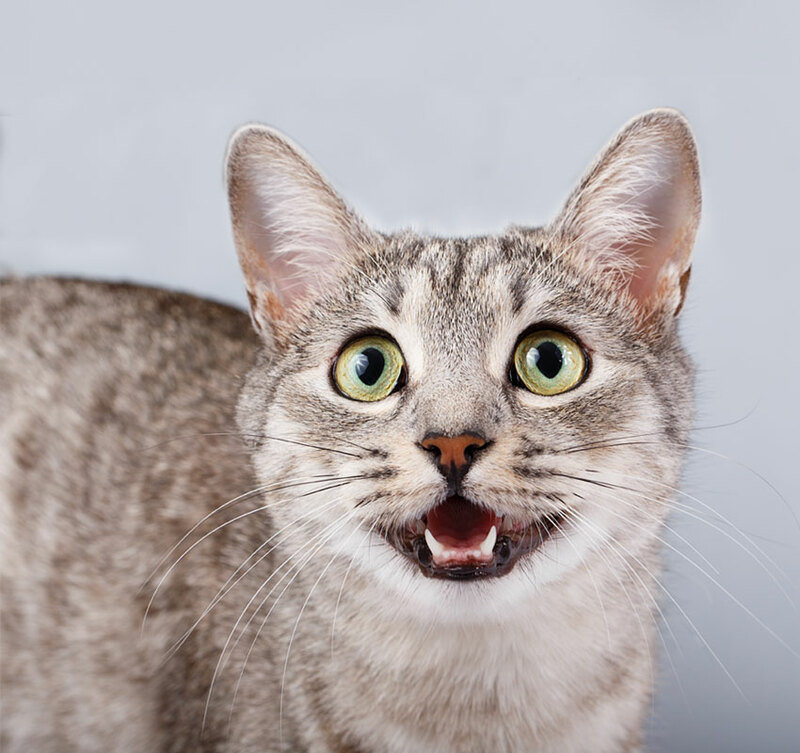 Should your pet require advanced dental procedures, we refer to a specialist that is board-certified in veterinary dentistry and a Diplomate of the American Veterinary Dental College. Visit the Montana Pet Dentistry and Oral Surgery website for more information.